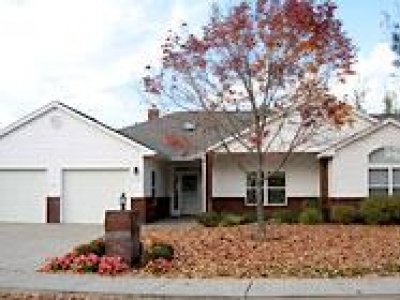 Senior independent living has never been easier in Oregon and Washington. 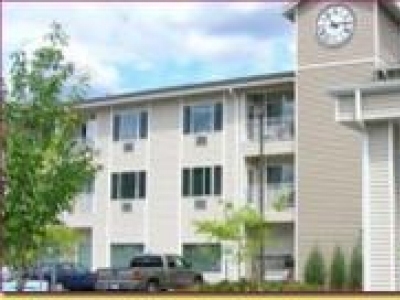 Courtyard Village; in Raleigh Hills, OR and Vancouver, WA, are retirement communities for active seniors 62 years of age and better. 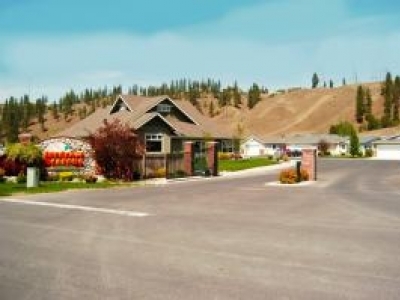 Sundance Meadows Spokane Active Adult Retirement Community featuring Gated Entry, Quality Homes, Seniors Real Estate Specialist, Relocation Specialist, RV Storage, Clubhouse and Gym. Sundance Golf Course across the street. Great for Snowbirds! 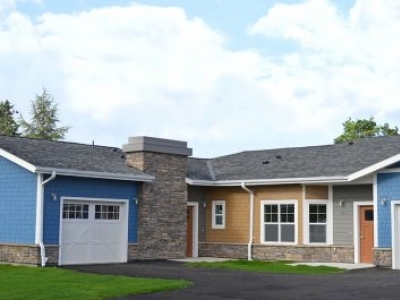 two-bedroom homes featuring single-story living Yauger Park Villas has the comforts of the home you know and love without the maintenance or headaches of ownership.Our on-site staff handles all of the headaches of yard work and property maintenance. 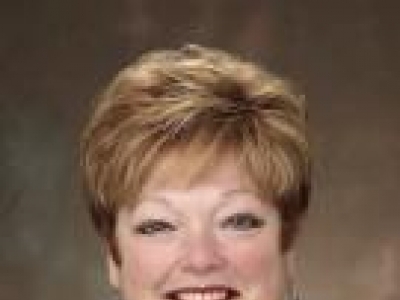 Search MLS listings and buy your next waterfront property in the Sequim area with local real estate agents. Find fine waterfront properties in this rain shadow region of the Washington state. Celebrate your independence & pursue your dreams at Touchmark in Spokane, Washington. 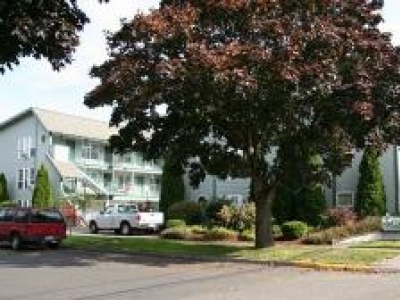 Our gated, full-service retirement community is located in the desirable South Hill area near Manito Park. Opened in 1991 and remodeled in 2010.